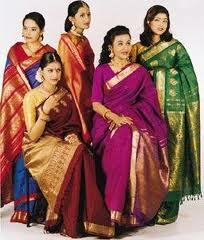 Art craft silk is derived from artificial silk .Anything that does not come from silk warm cocoon can be termed as Art silk.Usage of Art silk has increased in recent times because of cheaper cost of production when compared to pure silk. 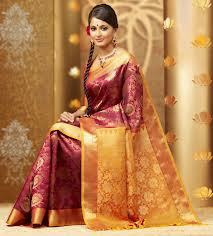 Art craft silk saris are generally more slippery to wear $ light weight compared to other fabrics. 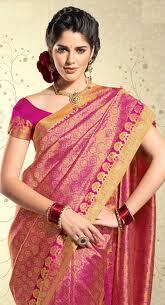 we have a great variety of Art silk sarees on line. Hope you have a great shopping experience with us.